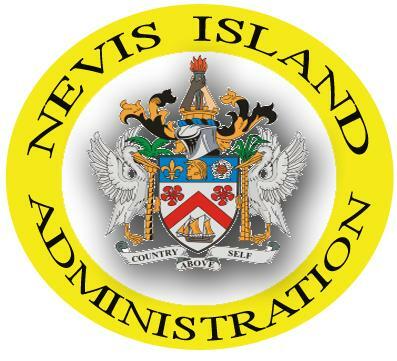 This is for St. Kitts-Nevis and rest of the Leeward Islands and British Virgin Islands. At 5 a.m. ECT or 0900 UCT, the centre of Tropical Depression Four was located near latitude 13.2 north, longitude 40.0 west or about 1,530 miles east-southeast of St. Kitts-Nevis and the rest of the Leeward islands and about 1670 miles east-southeast of the British Virgin Islands. Tropical Depression Four is moving toward the west-northwest at 17 miles per hour. The system is expected to continue moving west-northwest with a further increase in forward speed over the next 48 hours. Maximum sustained winds are near 30 mph with higher gusts. Little change in strength is forecast during the next 48 hours. The estimated minimum central pressure is 1008 MB or 29.77 inches. On the present forecast track, Tropical Depression Four will likely pass a safe distance to the north of the islands on Sunday. However, any shift to the left of the forecast track could result in the system, affecting Antigua and Barbuda and the rest of the northeast Caribbean. Residents should monitor for updates on Tropical Depression Four closely until it exits our monitoring area. The next advisory will be issued later today.